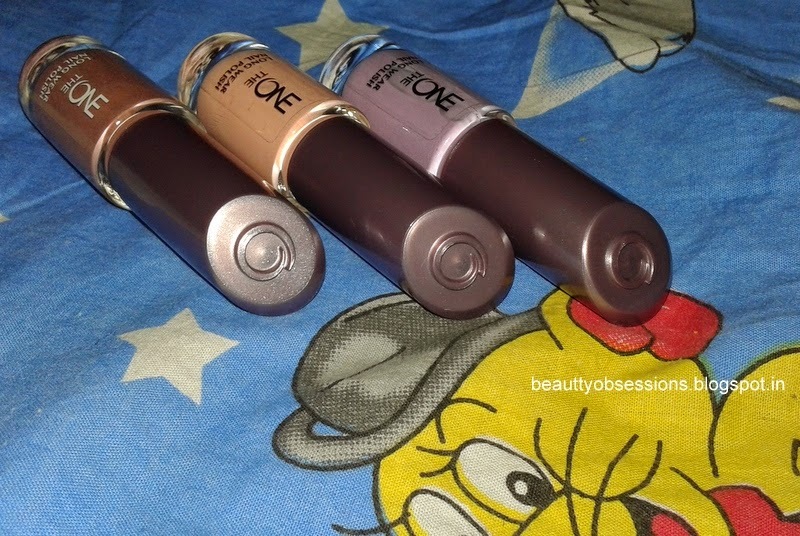 Addition of Pastel Shades To My Vanity - Oriflame THE ONE Nail Polishes "Cappuccino", "Ballerina Rose" & "Lilac Silk"
Yeeeeee... 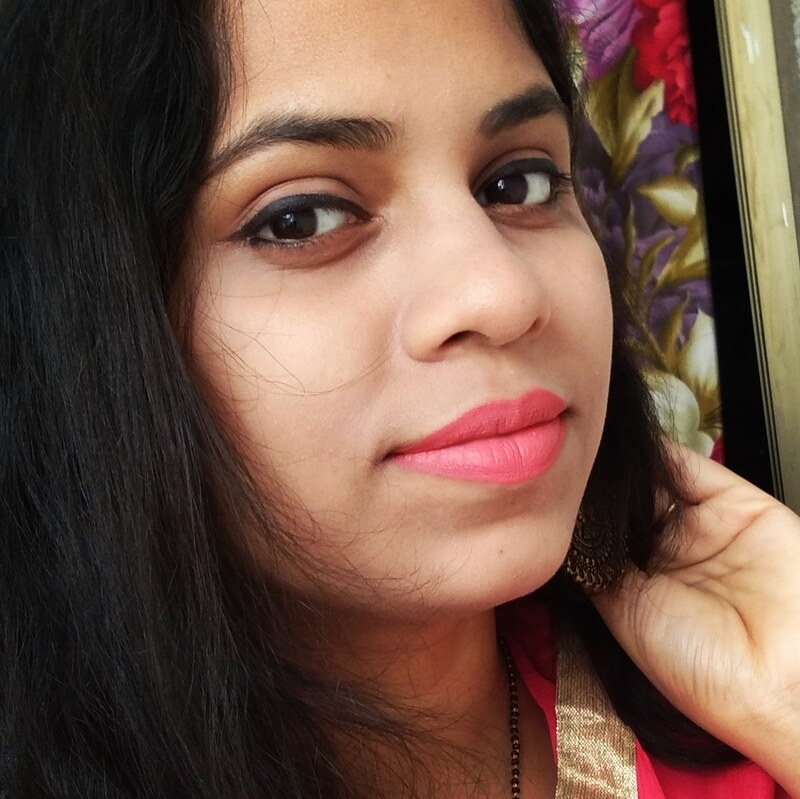 It's my 100th post here.. I can't express how much happy I am. It has been an "up n down " journey of mine. 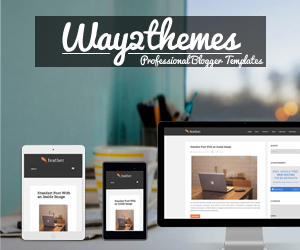 It is very difficult to manage a blog with a little baby ... I am so so happy ..
Well now move to the review. 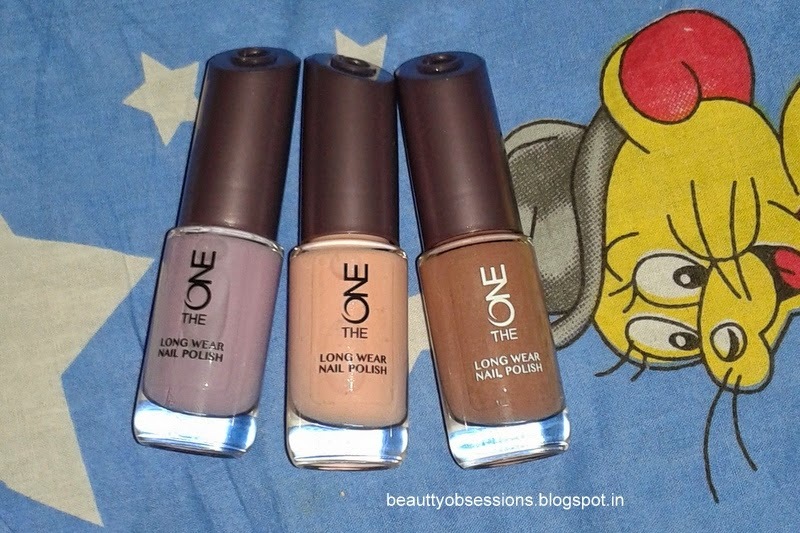 Today's post is on three very beautiful pastel shade nail paints from the new launch of Oriflame's THE ONE range. These are named as Cappuccino , Ballerina Rose, Lilac Silk. Availability: Available at Oriflame consultants across India. Packaging: The nail paints comes in a tall and sleek glass packaging with the symbol "O" on the top of the cap. 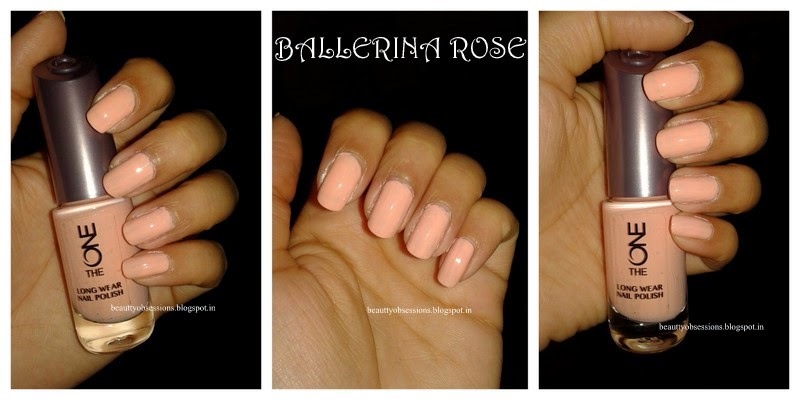 The applicator is different from the regular nail paints. This one is wider and has U shape bristles which are also of good quality. The bristles carry pretty amount of product each time.. You just need two strokes to cover the nail and one stroke for the small nails. 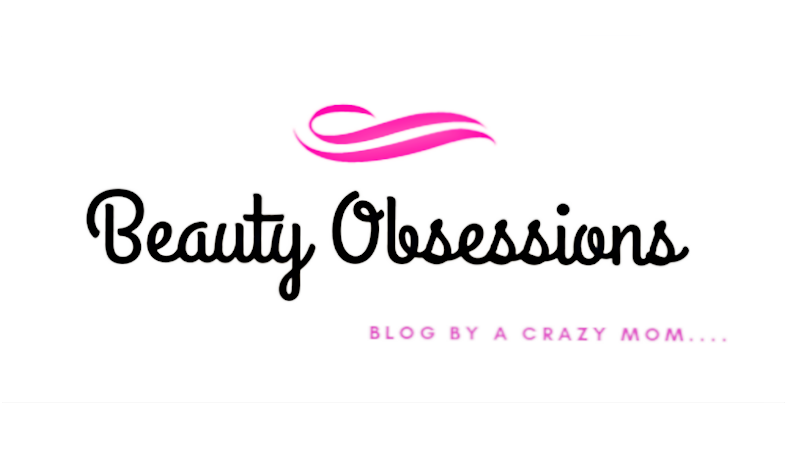 The texture is a little thick and creamy and perfect to apply. 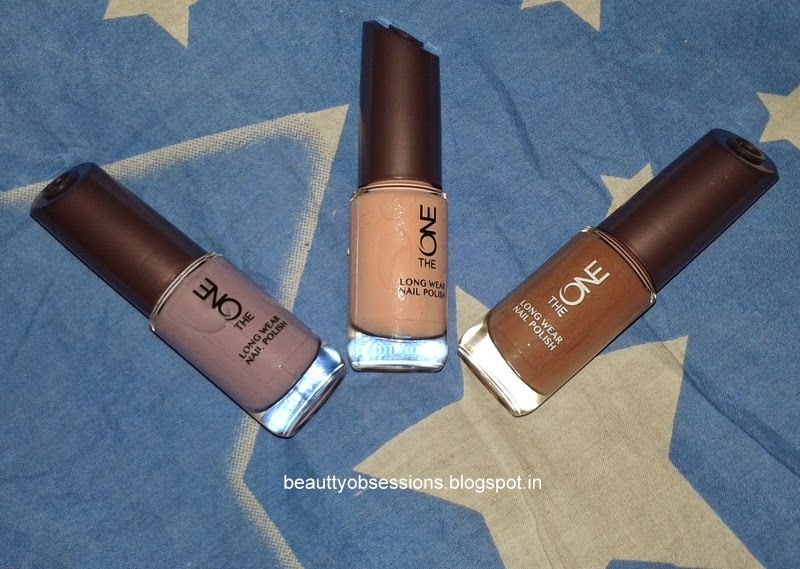 The darker shades are well pigmented and only one swipe brings opaque finish. and with the lighter shades you do need two swipes maximum to bring the colour. 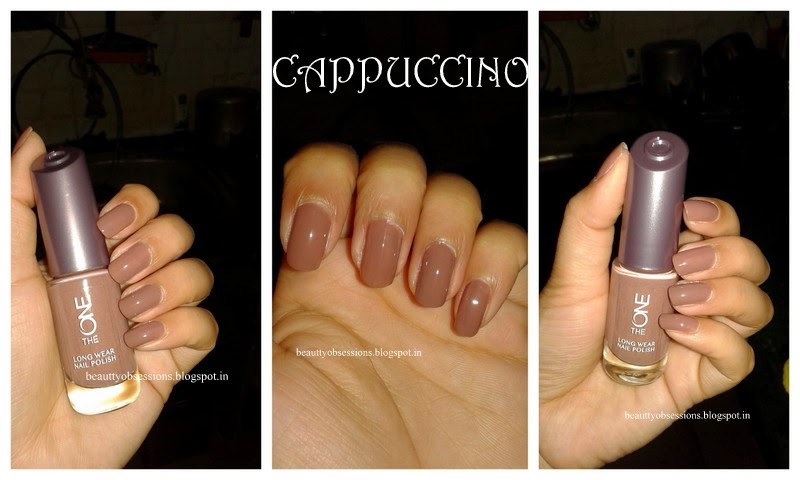 Move to know each shades individually..
Cappuccino: This is very pretty warm brown shade which is not real brown but some how towards the pastel side. 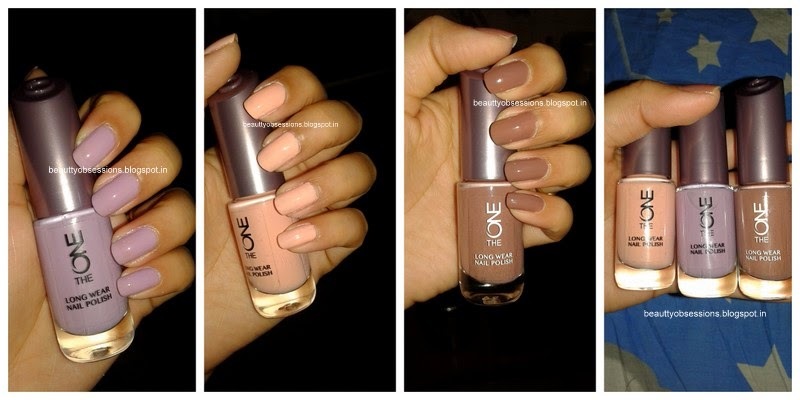 It looks very neutral on nails and best option for office going girls if you don't need much attentions towards your nails. The shade is very pigmented. I have only used one swipe in this picture and look at its opacity. This one dries super fast and stays for 4-5 days easily without cheeping. 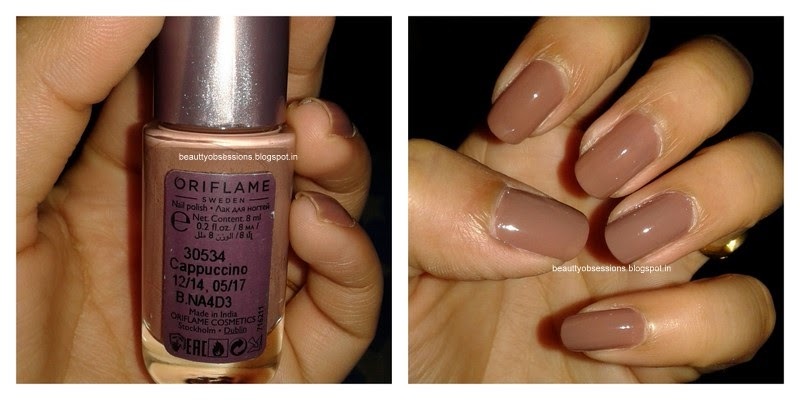 This particular shade is best for using as base coat during making nail arts. 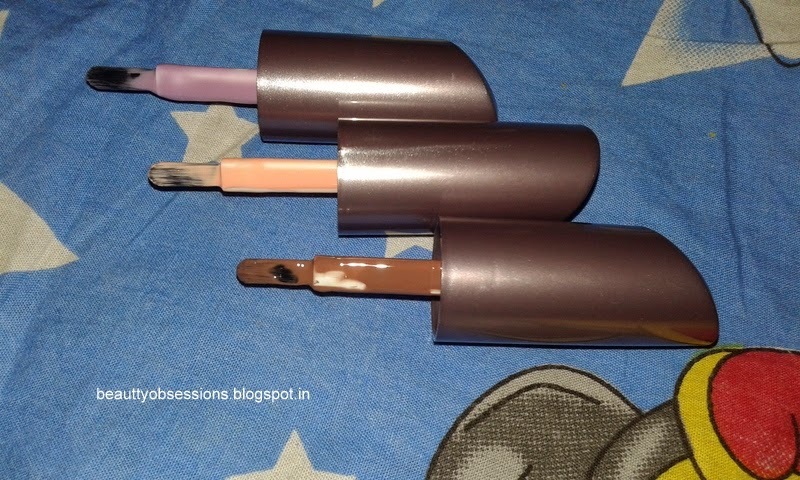 This one is one of my favourite shade in this range. Ballerina Rose: This one is more towards natural side. The shade is like tanned peachy / peachy rose shade. It looks really beautiful on nails. I love it applying each time. I found this one as a unique shade. 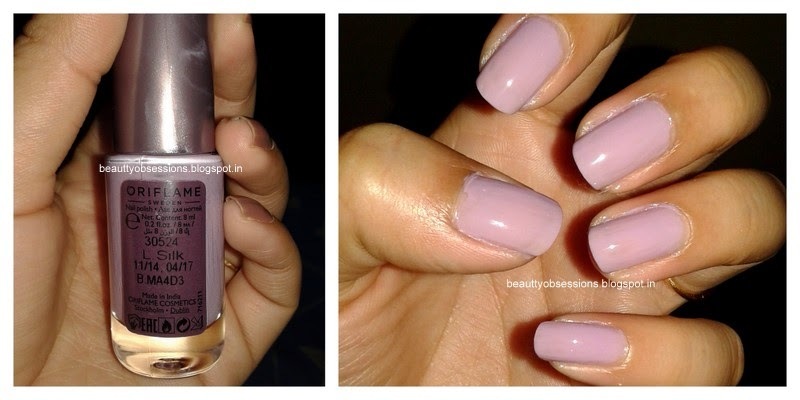 Two coats bring the opacity and lasts for 4-5 days on my nails. It is easy to apply and dries fast. 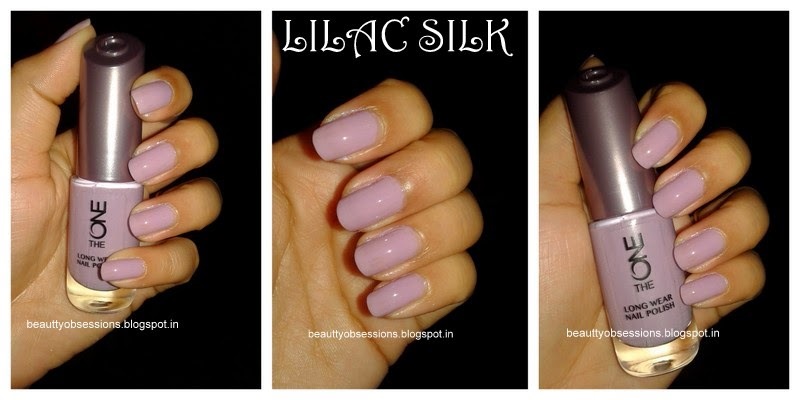 Lilac Silk: This is very gorgeous creamy lavender shade which adds extra prettiness to my nails. 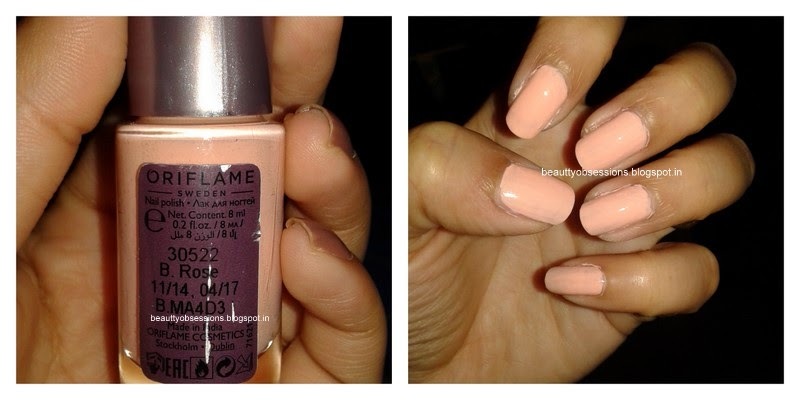 Again it has good opacity,two coats is enough to draw the colour. Lasts for 4-5 days and dries super quick. 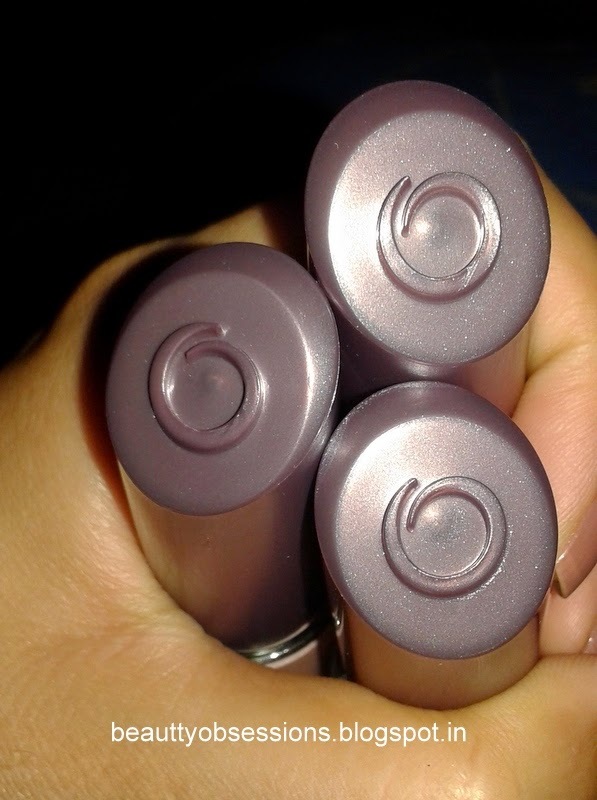 This one is my absolute favourite shade in this whole range. It is an all season shade .